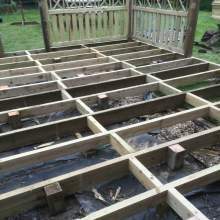 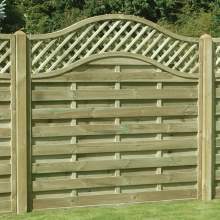 When deciding on the design of your fence, you can be reassured that we will have the right posts for you. 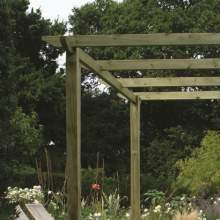 Our sawn posts are cut to size at approved sawmills, here in the UK, and pressure treated using the latest generation of wood preservatives. 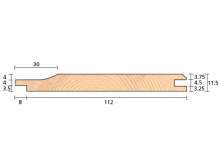 We carry huge stocks of sawn posts, ranging in size from 600mm (~2 feet) all the way up to 3600mm (~12 feet), and include flat ended, and pointed posts – or even posts with notches pre-cut, ready for rails. 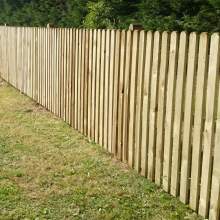 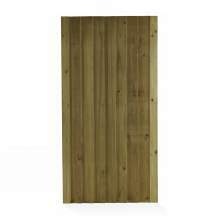 Our notched posts are ideal for constructing your own fencing. 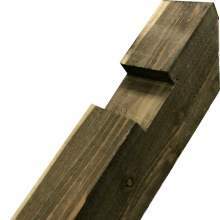 The pre-cut notches allow for your choice of rail to be installed quickly and easily! 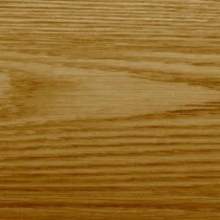 If you’re looking for something more decorative, our range of planed posts are beautifully finished and are produced to the same high standards, as the rest of our timber. 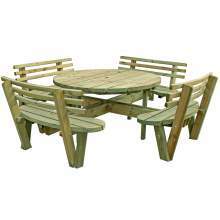 Contact us on 01205 359188 with any and all queries!